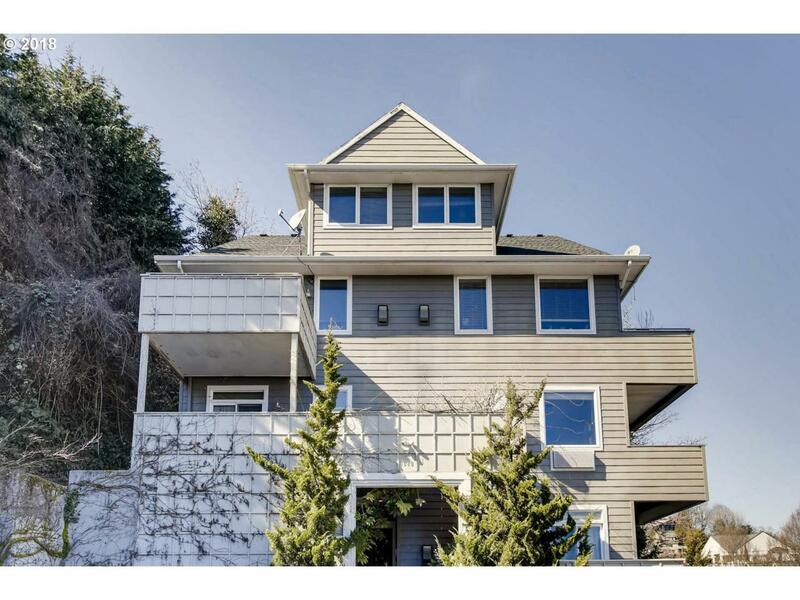 Rare condo in Goose Hollow with panoramic views of the city and the mountains. Light & bright space that lives large with high ceilings and an open floor-plan. Covered deck for summer BBQs. Comfort year-round with A/C for the summer and a gas fireplace for the wet winters. Steps to downtown, west hills, PSU farmer's market and streetcar to OHSU. Low HOAs, assigned parking and generous storage. No rental cap.